This Dividend model sports a lightweight black GFN handle and a stonewashed 420HC stainless steel blade. 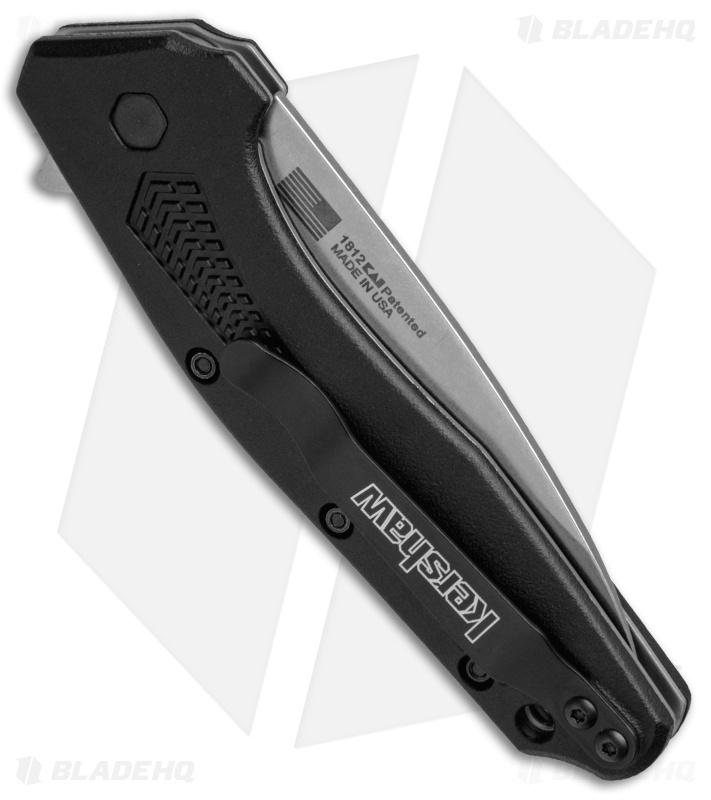 The Kershaw Dividend is designed after the hugely successful Link model, but offers users a slimmer build. Proudly made in the USA, the Dividend is built with a slender 420HC stainless steel blade in a stonewashed finish. Its handle features a gentle curve that fits nicely in the hand for comfortable extended use. The Dividend is outfitted with a reversible tip-up pocket clip for secure everyday carry. Slim, lightweight build for comfortable and convenient everyday carry. SpeedSafe assisted opening provides responsive blade deployment. Ergonomic handle design offers lasting comfort during use. I have carried this knife longer than any other. It feels great in the hand and dissapeared in my pocket. I used this knife to open boxes all the time and so the edge got dull fast and became an letter opener, but it is the easiest knife I have sharpened. 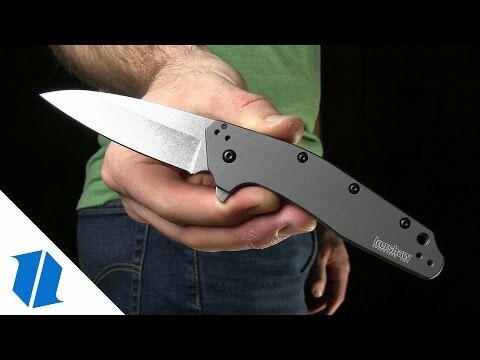 I have always loved a good knife and I haven’t found one that will top this on my list. Speed assist spring broke a month in. 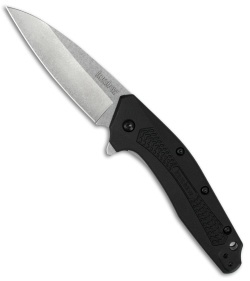 The knife is okay I ordered due to the positive reviews on YouTube and other web reviews. The shape fits well in pocket and provides good clearance when accessing things in my pocket. The knife just isn't something that I saw and handled and really like. 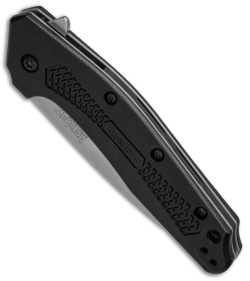 It's an okay knife, waiting on Kershaw to get a new spring 1/19 received 2/21 spring broke and this is not my EDC knife. The Link but even better. More compact, but otherwise very similar to last years Link 1776. Same blade steel which actually fares OK for a budget steel. Much easier to re-assemble than the 1776, these have stationary receiving end hardware, unlike the Link. I bought this for my girlfriend and she loves it. The other assisted flipper she had required a lot of force just to get open (kershaw zing w/g10). This one flips open with ease and is super lightweight. Seems like a very sturdy construction for such a light weight and inexpensive assisted flipper. Kinda makes me want one for myself. I currently carry a Skyline and a zt0450cf. This wouldn't be a bad addition at all.